New Directions Publishing Corporation, 9780811217415, 89pp. Among other things, this novella is an ironic allegory of the poet's vocation and inspiration, the subtlety of artistic genius, and our need to give literature an historic, national, psychological, and aesthetic context. But Aira goes further still -- converting the ironic allegory into a formidable parody of the expectations that all narrative texts generate -- by laying out the pathos of a man who between one night and the following morning is touched by genius. 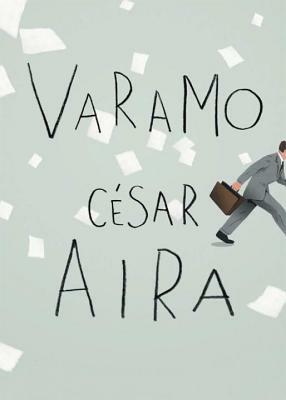 Once again Aira surprises us with his unclassifiable fiction: original and enjoyable, worthy of many a thoughtful chuckle, Varamo invites the reader to become an accomplice in the author's irresistible game.